What is the difference between Twin Flame and Soulmate? How to meet Extraterrestrials and Telosians? Can we take things with us on our Ascension? Do you have a question for Adama or Archangel Michael? Please submit your Free question below. (Feel free to submit more than one question. Please Note: Your questions will be read & answered during upcoming shows. Please phrase your questions in a general way, so that viewers of the channelings can benefit as well. (Unfortunately we are unable to address questions for personal guidance at these public channelings). Your wonderful questions will assist to bring forth more helpful information for all. Please make sure to sign up for our newsletter to receive Updates on upcoming Shows, Show Topics and to see when your question will be answered. * By submitting your question, you are giving us consent to read your question to Adama in one of the upcoming shows. If you prefer for your questions to be answered in private, please feel free to find out more about our private sessions with Adama. Click here to find out more. 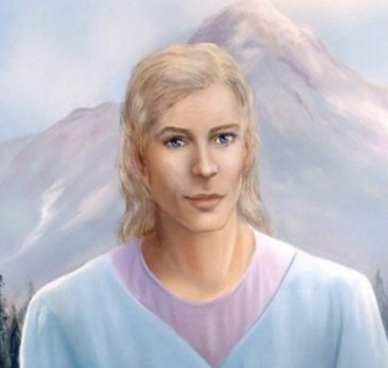 Adama is an ascended master and high priest of Telos. Telos is a 5th dimensional city, which has been established underneath sacred Mount Shasta, CA after the destruction of the two civilizations Atlantis and Lemuria. Adama’s message assists humanity to ascend with their physical bodies into the 5th dimension of love and light and to create Heaven on Earth. 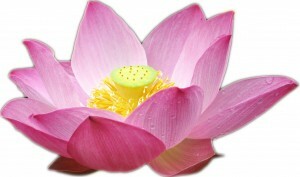 One of the tools for the ascendant (those who would like to raise their vibrational frequencies and to integrate their light bodies) is to raise our consciousness and to become more aware of the ongoing process of ascending our physical, mental, emotional and light body, which already has begun. We are most grateful for all the assistance given by the 5th dimensional realm of the Ascended Masters and the Angelic Hosts. Visit http://www.lovewithoutend.com for more info.